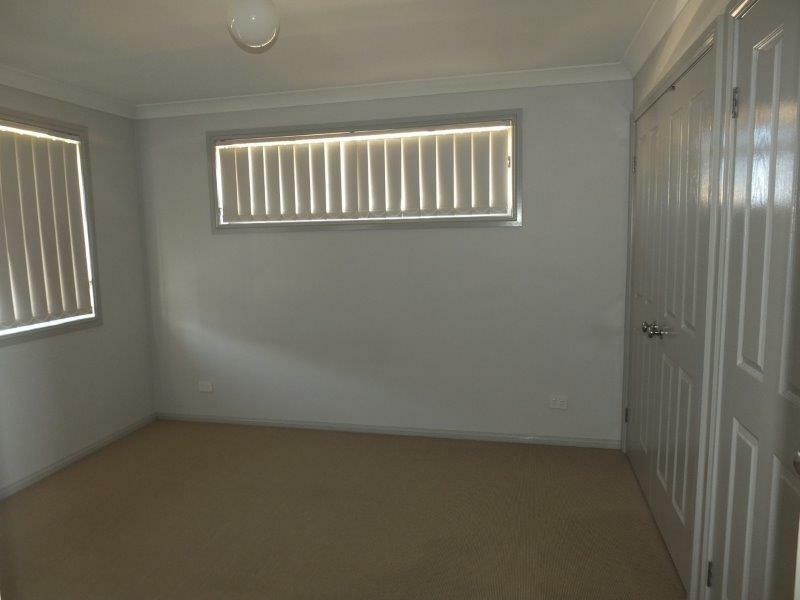 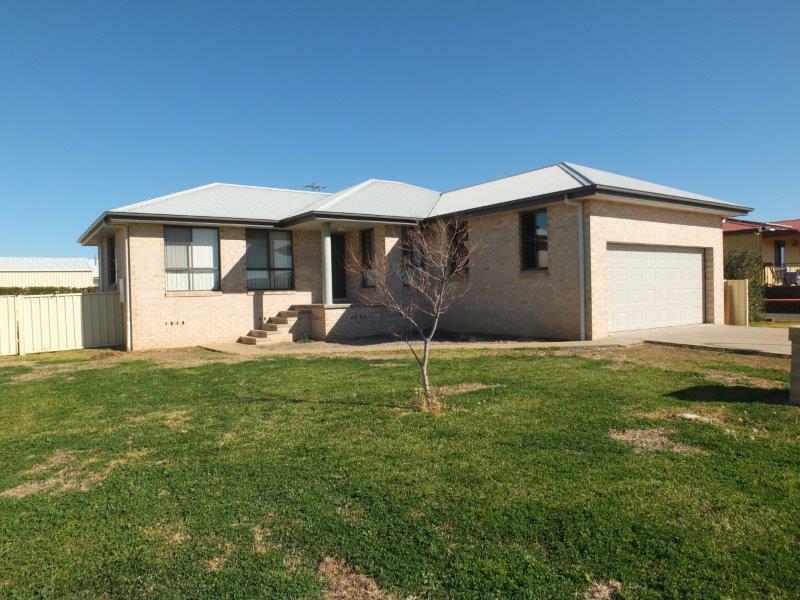 ARE YOU SEEKING A SPACIOUS, BRICK VENEER FAMILY HOME? 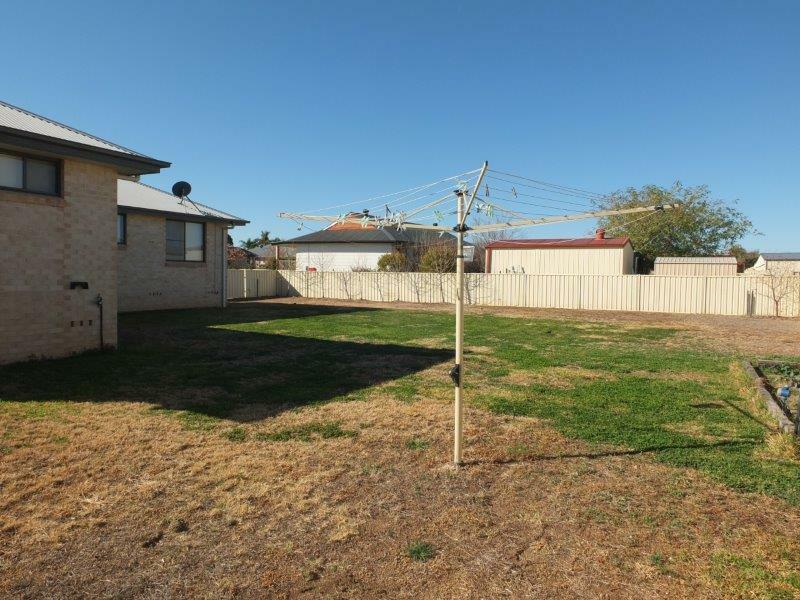 Listed in conjunction with Carla Baxter R/E, we are pleased to offer you 8 Cunningham Close. 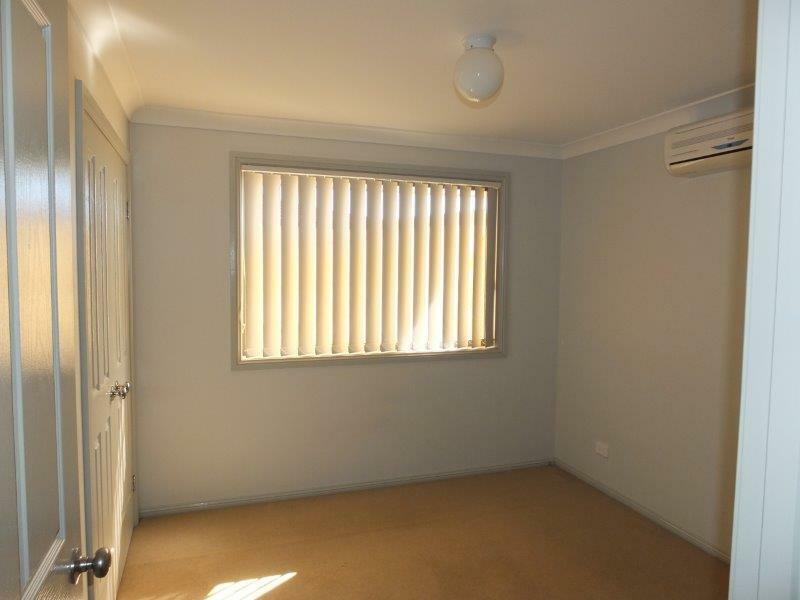 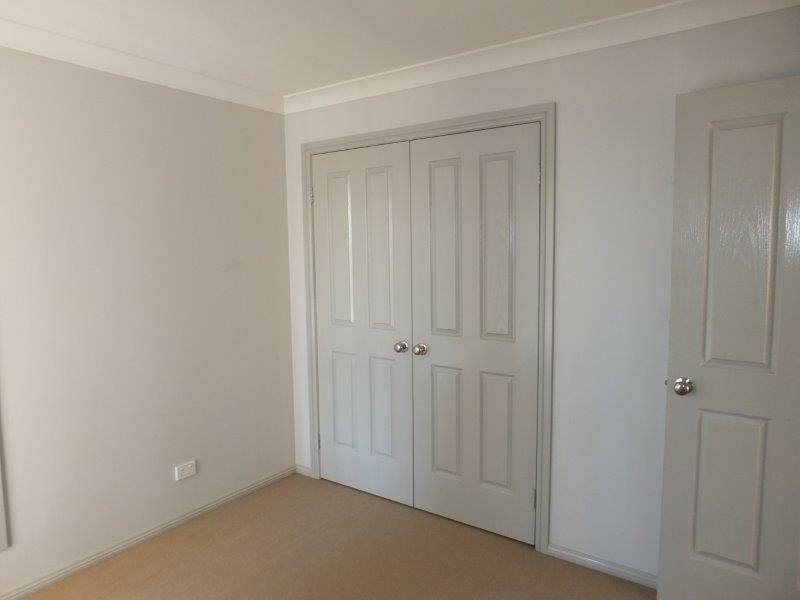 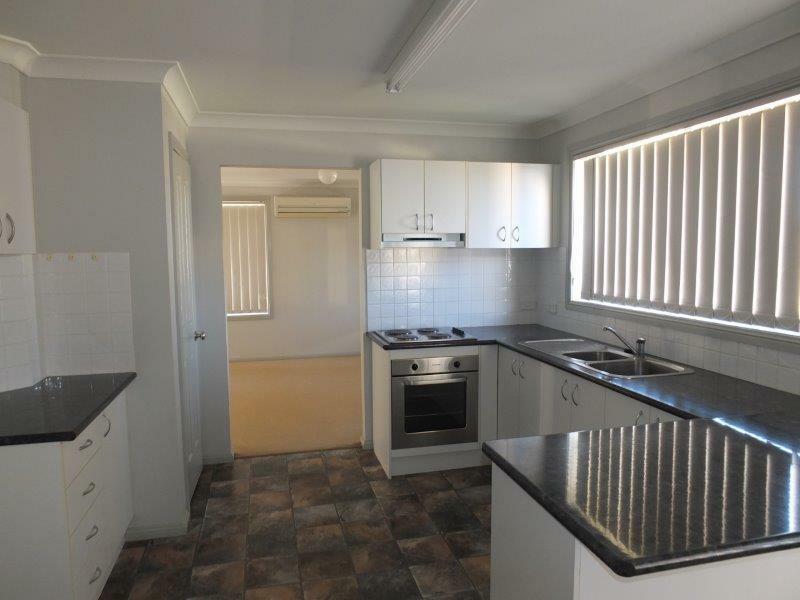 This extremely well prepared Executive BRICK VENEER family home offers 4-bedrooms (all with b.i. 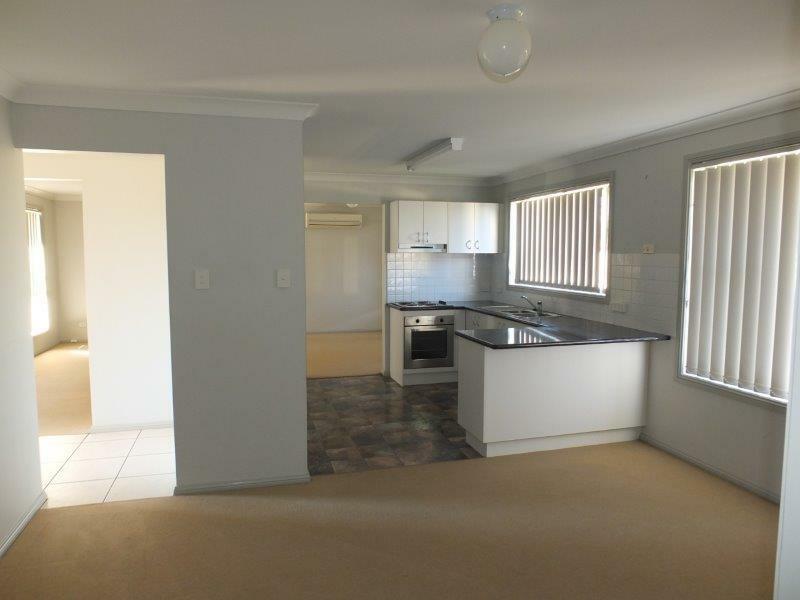 'robes), Formal & Casual living areas comprising lounge room, dining & family room, contemporary all-electric kitchen, tiled main bathroom & ensuite plus double garage with remote access. 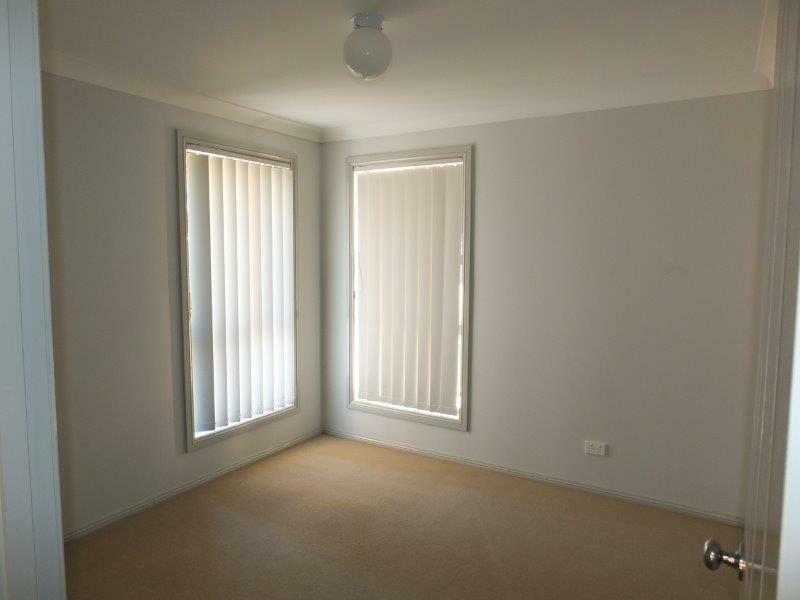 Featured throughout this brilliant home are matching carpets, vertical blinds, light fittings & Split System Reverse Cycle A/C. 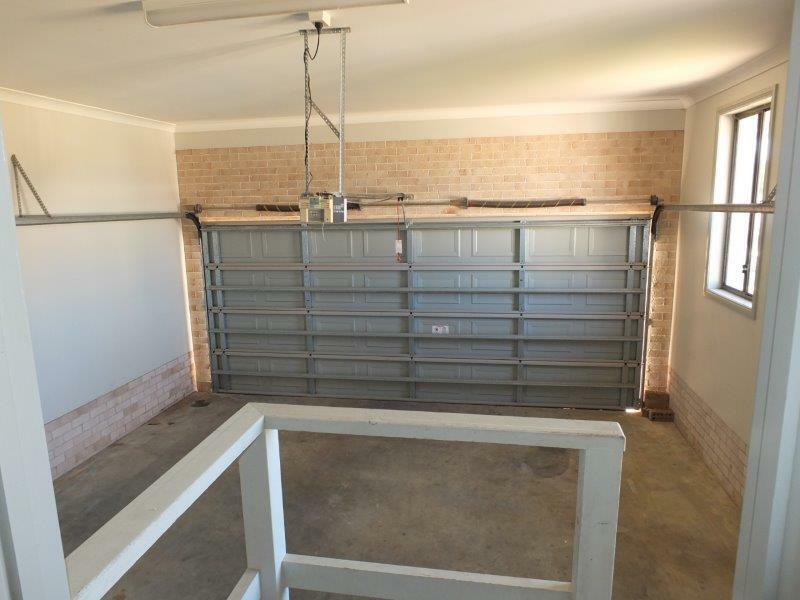 This fantastic home is built on a huge 1000 sq.mtr block with a generous frontage has established lawns, garden shed & all surrounded by colorbond fencing. 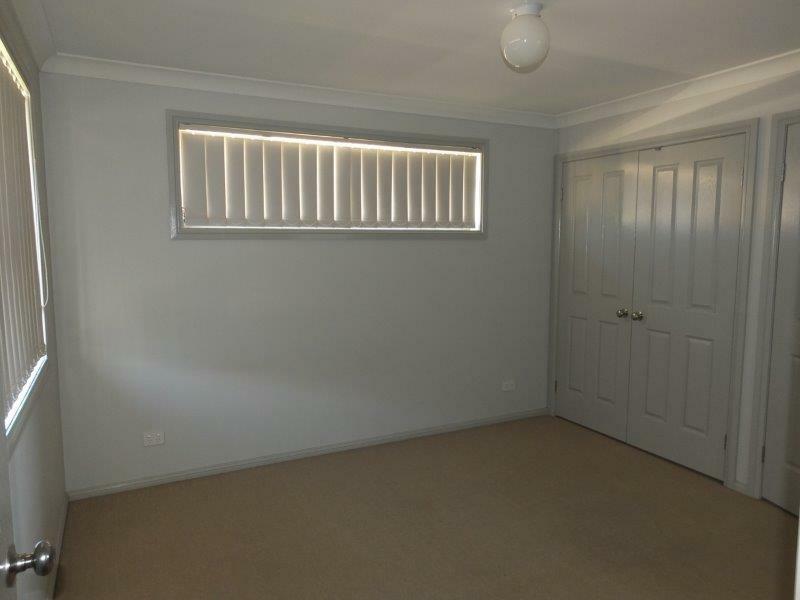 If it's an executive investment property you're seeking, this home is presently leased to a very caring family & providing market comparable returns. 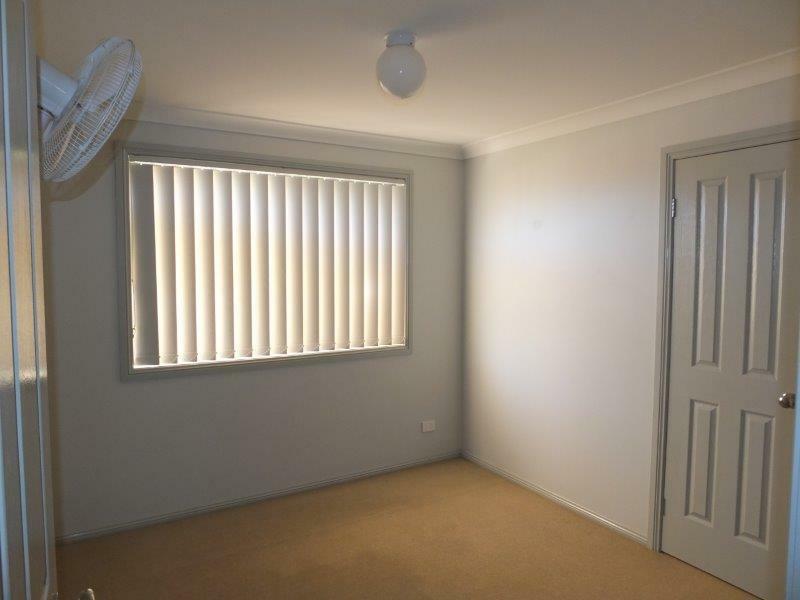 Call us to make a suitable time for your inspection. 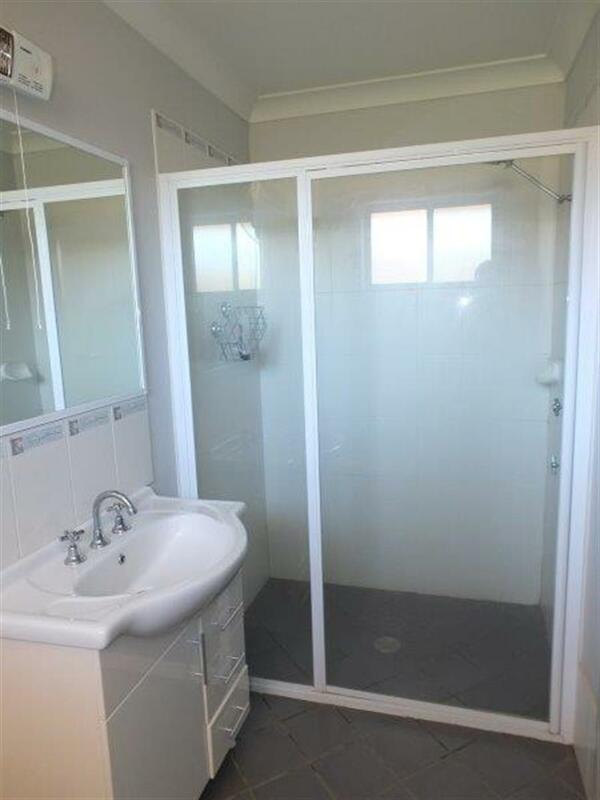 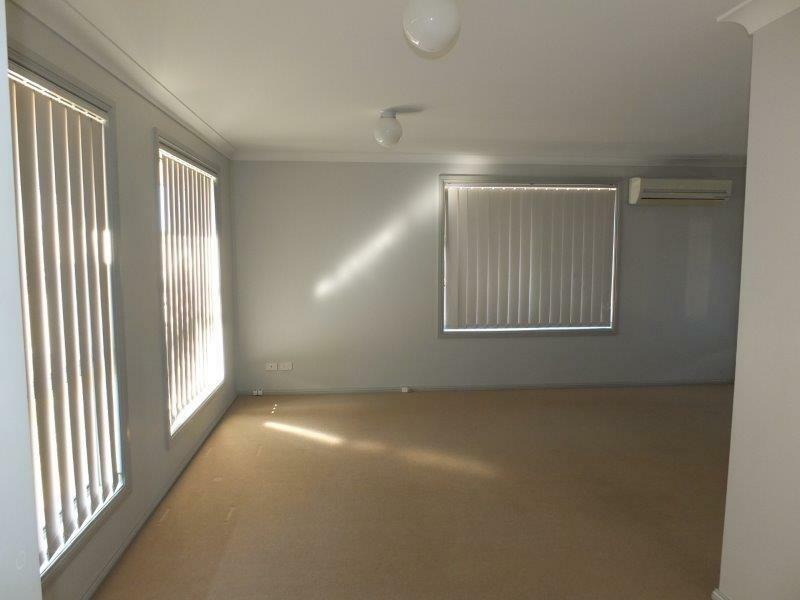 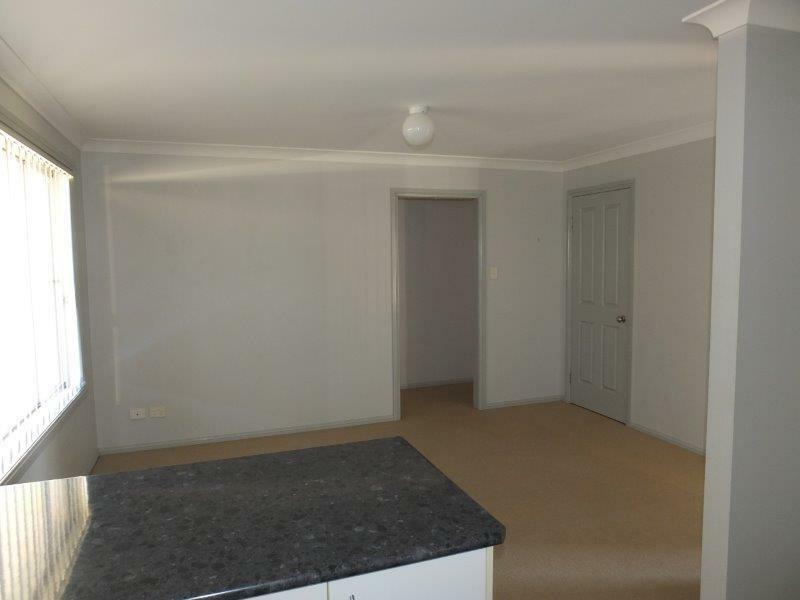 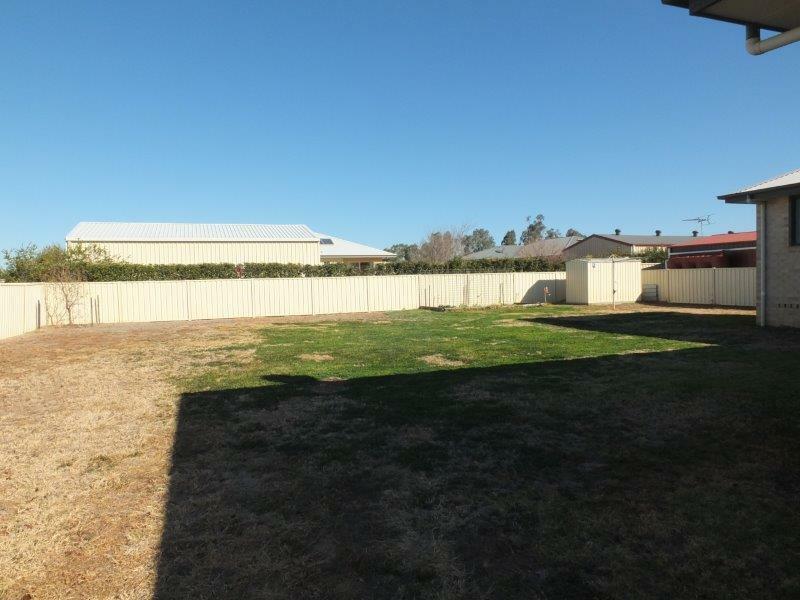 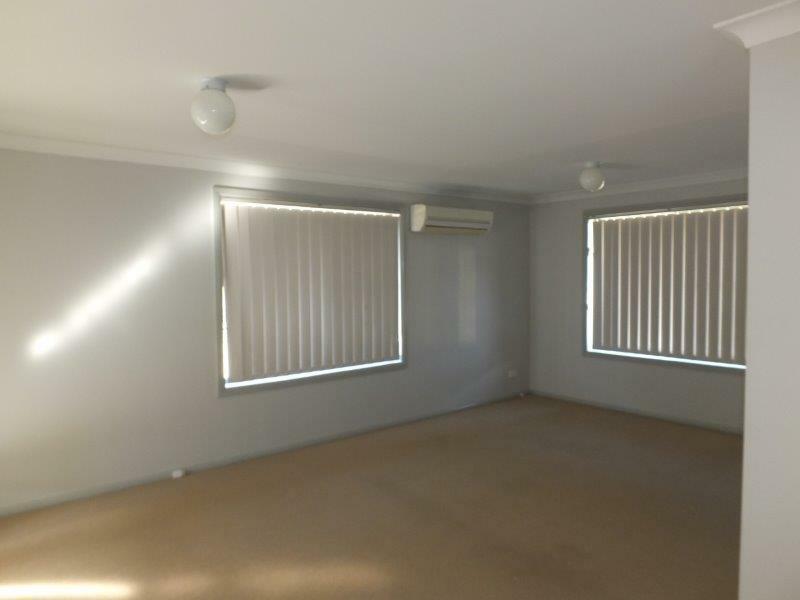 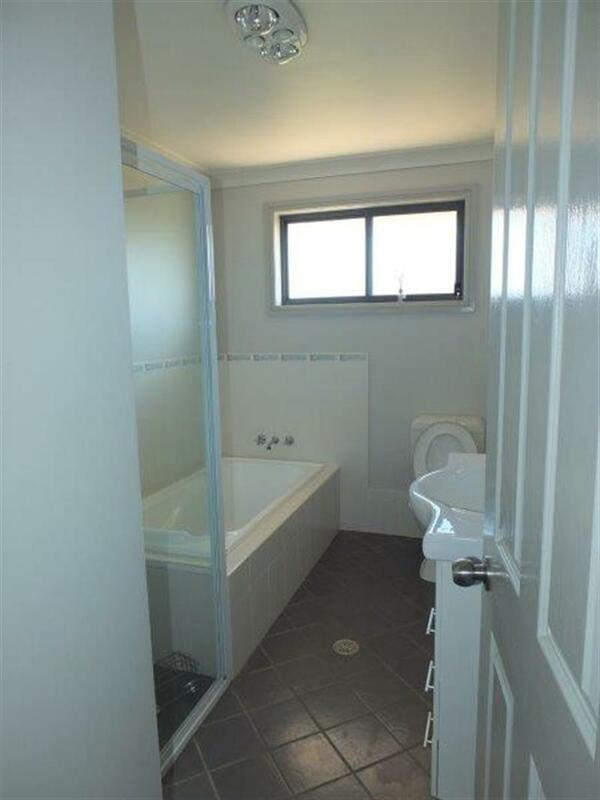 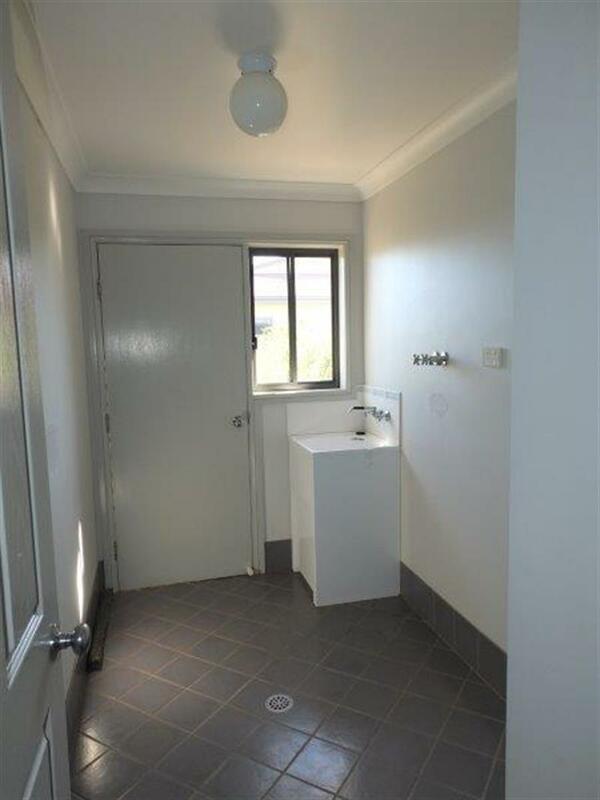 Dear Rob, I am interested in 8 Cunningham Cl, Narrabri, NSW 2390, Listing Number 2864801 which I found on http://reggilbertrealestate.com.au.